Herculaneum. 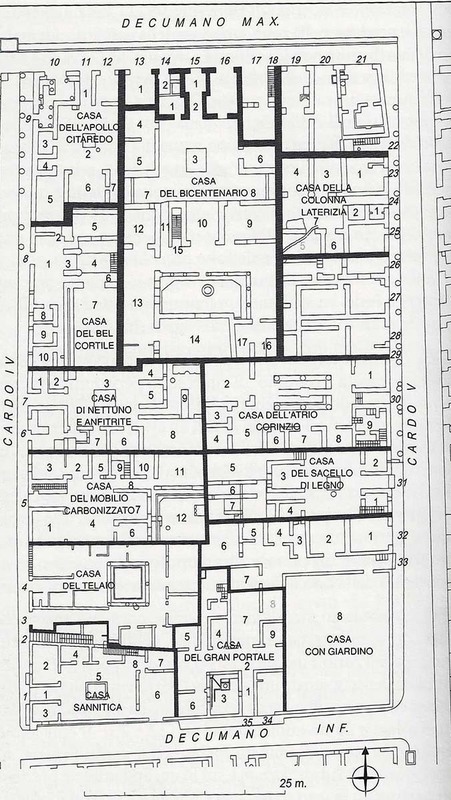 Plan of Insula V.
V.7 Casa di Nettuno e Anfitrite or House of Neptune and Amphitrite. House of Lucius Autronius Euthymius?